Born in another Omniverse much like the one the Primes of this one call home, there were a few key differences. One of them was that Omni had gates to other worlds open. This led Cade who was the son of the Warren Zimmer there to wish to explore, and examine the other worlds. As he explored, Cade learned of the existence of a parallel Omniverse. Equipping himself for the journey even though he knew it would be a one way trip, he was eventually brought here by Omni. Now he seeks to explore this new Omniverse and learn more about it. In addition he seeks to do what Warren couldn't, and that is to put Omni down. Where did you find us? I'm a member. CHARACTER HISTORY: Born Quirkless, Izuku Midoriya was looked down upon by his childhood friend Bakugo and many others he interacted with. Even the "Symbol of Peace" All Might told him he did not have what it took in order to become a hero. The lack of a Quirk caused Izuku to become depressed. However where one chapter of life closes, another was swiftly torn open. All For One saw the potential in Izuku due to his analysis but Izuku soon ended up in another dimension where All Might had the Quirk AFO. There he received the same Quirk, All For One. Once he had it, he trained extensively. His counterpart in that dimension had died by means of being quite literally torn apart by a villain, before he could get a Quirk. 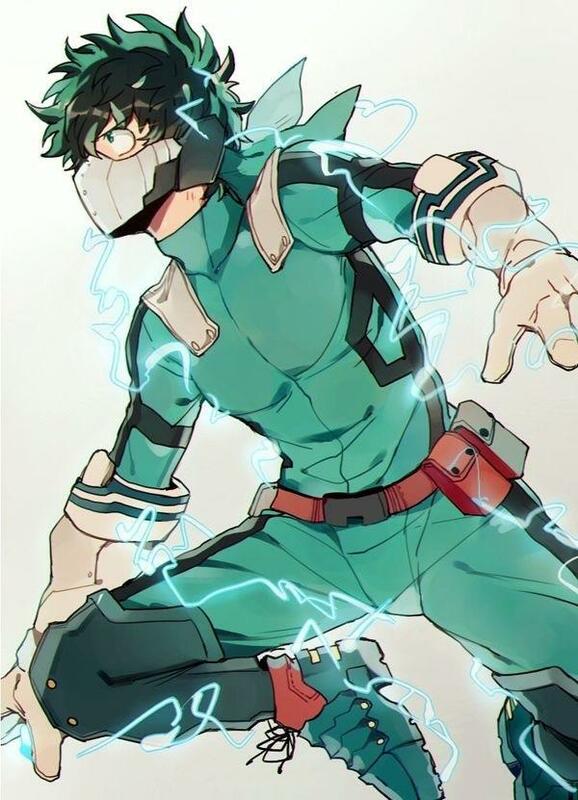 Eventually he earned the spot as a Pro Hero by the age of 16. However somehow he had an accident and was brought to the Omniverse. Now that he is here, he has to regain his Quirk. Everything looks good here and I see that you donated in order to be able to swap. Approved. You'll just have to wait for an official staff member to get back to you. I'll try to expedite this for you!